In a pleasant surprise found on the May cover of Gameinformer, Batman: Arkham Origins is in development as the third game in the Arkham series.Set before the other two games, Arkham Origins shows off a younger Batman and how he is dealing with life just as he begins to discover bad guys that are worse than your average street thug. 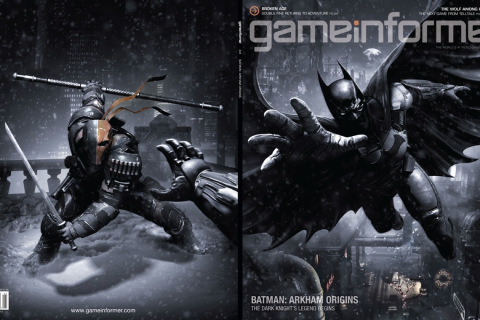 Releasing later this year on October 25th, Batman: Arkham Origins is going to be a game to watch out for later this year. Not only that but a portable Arkham game, Arkham Origins Blackgate, will be released the same day as a separate title set after Arkham Origins.